The Strictly Come Dancing Live UK Tour is back on the road next year for 30 supersized spectacular arena shows across the country. Waltzing into the Motorpoint Arena Nottingham for three shows on Tuesday 6 and Wednesday 7 February 2018. 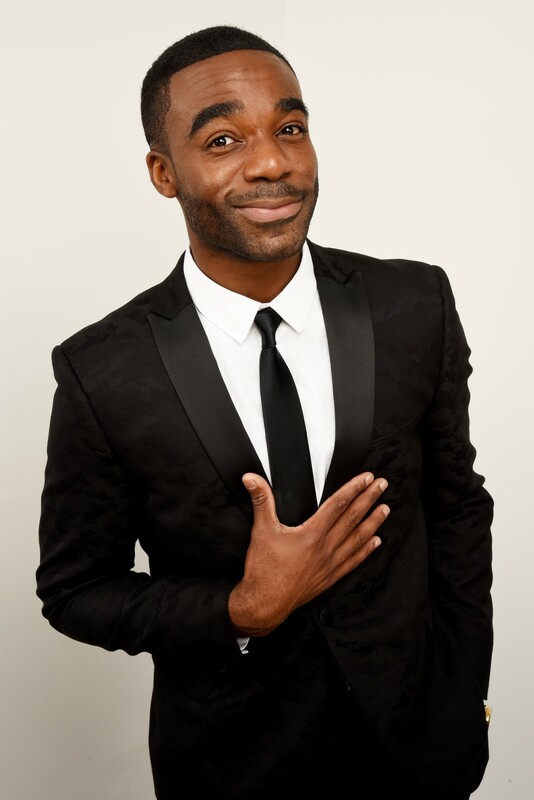 The 2018 tour will see the welcome return to the Strictly family of reigning Strictly Champion Ore Oduba as this year’s host. 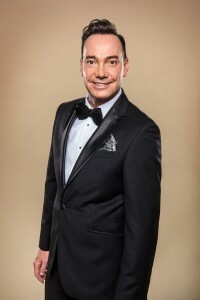 He will be joined on stage by the FAB-U-LOUS Strictly Judges Craig Revel Horwood (who directs the live show for the eighth year) and Bruno Tonioli, alongside many of the celebrities and professional dancers from the highly anticipated 15th Strictly Come Dancing BBC One TV series. 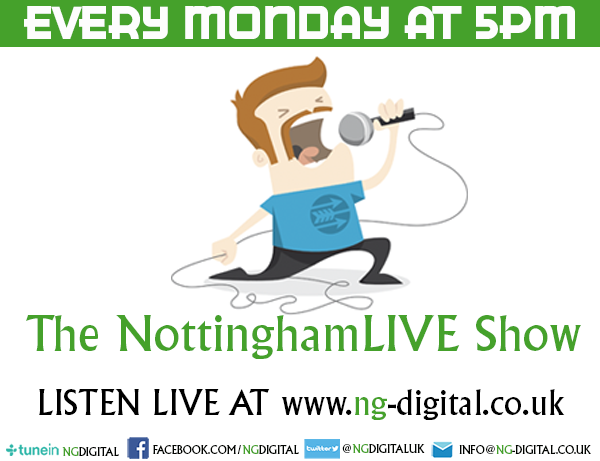 Further casting announcements will be made over the coming months. BBC One’s hugely popular Strictly Come Dancing returns to TV screens later this month with an exciting new celebrity line-up and a host of breathtaking dance routines guaranteed to leave audiences spellbound. 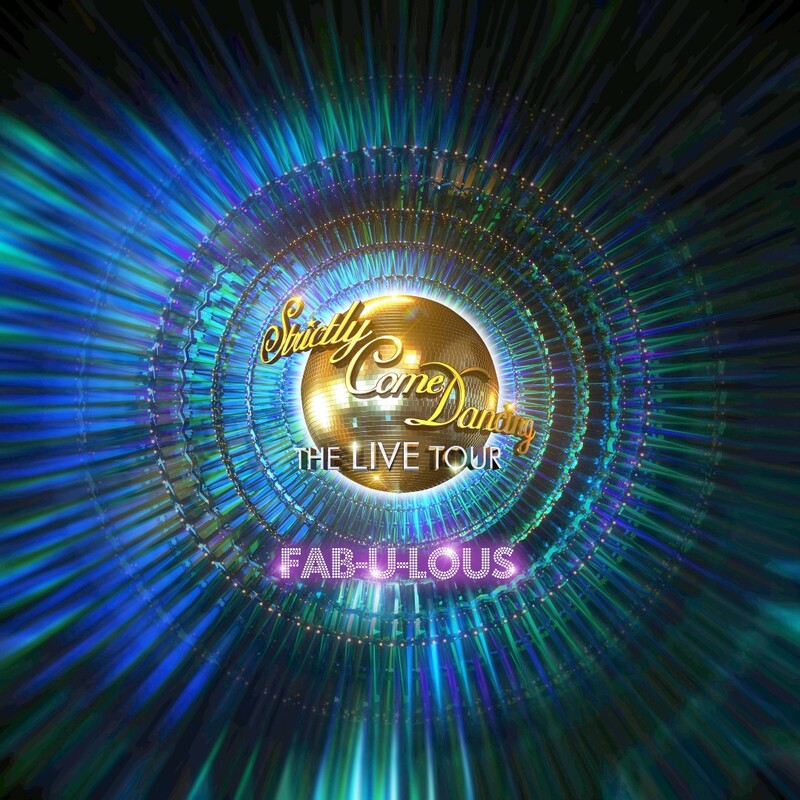 And Strictly’s Live Tour is no different – this must-see live event for fans of all ages brings all the magic of the TV show to an arena near you. Showcasing all the amazing choreography and incredible live music that Strictly is famous for, audiences can experience everything they love about the TV show live on stage. Tickets go on sale at 8am on Friday 22 September priced at £50.40 and £72.80 (administration fee included). There is a maximum of 8 tickets per person. Tickets can be booked online at https://www.motorpointarenanottingham.com/online/strictly-come-dancing via 0843 373 3000, or in person at the Motorpoint Arena Box Office, Bolero Square, The Lace Market, Nottingham, NG1 1LA. An exclusive venue pre-sale will take place from 8am on Wednesday 20 September. Customers wishing to obtain priority tickets will need to sign up to the Motorpoint Arena Nottingham Mailing List by 23:59 on Tuesday 19 September -https://www.motorpointarenanottingham.com/online/createAccount.asp A pre-sale email will be sent to new Mailing List subscribers on the morning of Wednesday 20 September (before 8am). Current Mailing List subscribers will receive the pre-sale email today (15.09.17) and are asked to check their junk/spam folders if they cannot find the email.